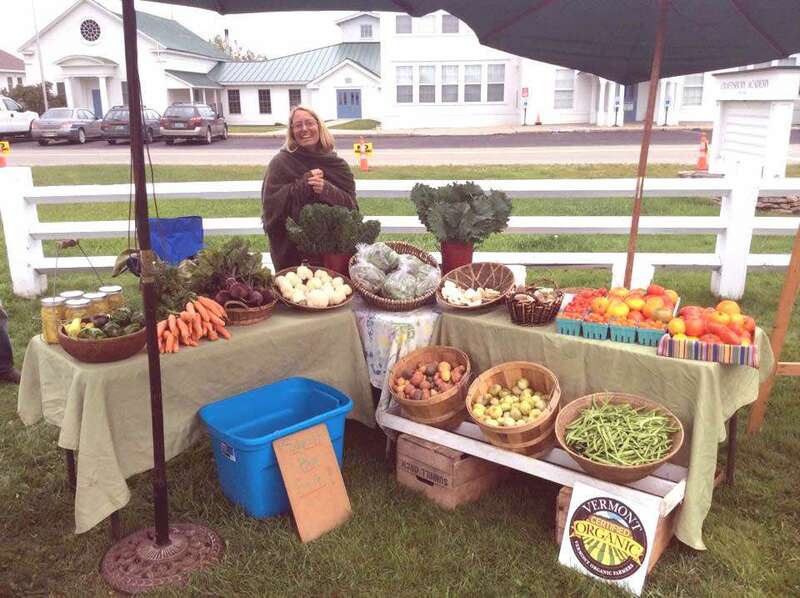 Wild Branch Valley Farm is a small, diversified, organic, family farm providing organic veggies, flowers and bedding plants to our local community. 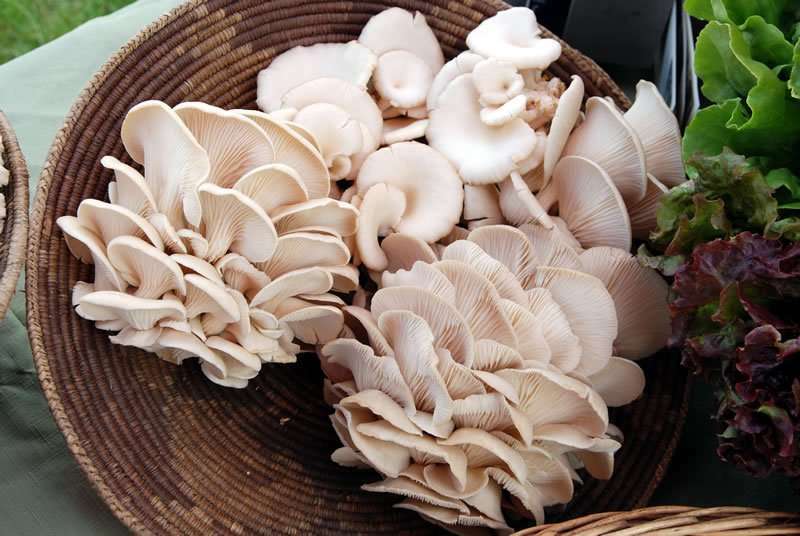 We grow gourmet muschrooms and can provide organic mushroom spawn for other interested growers. We offer tours. Please call to arrange a visit.